With so many types of hops available, how would a lay-person like myself know from smell or taste which hops are in a particular beer? I understand some hops are used for bittering and some for flavoring, but which ones for which? 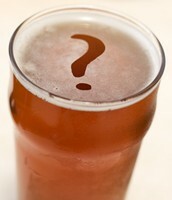 Which hops are typically piney in smell, citrusy in smell, etc.? Thank you for your time.